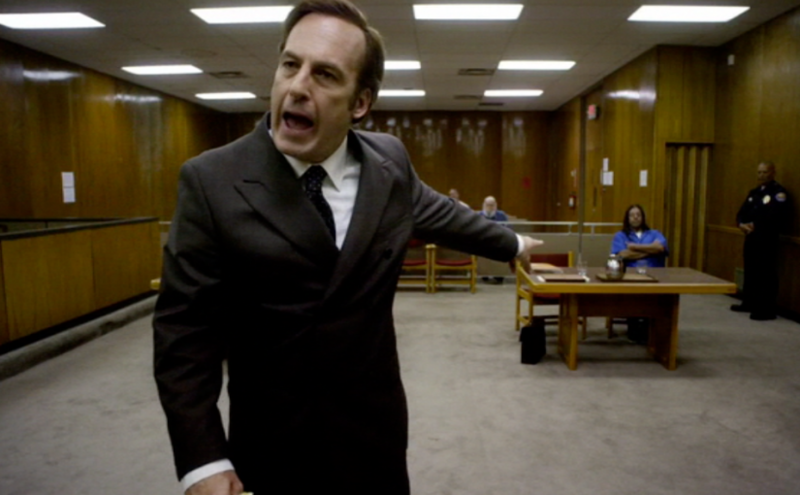 Every episode of Better Call Saul reviewed, analyzed, and morally fretted over. Whether or not it lives up to Breaking Bad is academic. The important thing is that it’s every bit as worthy of discussion.